The Very Best in Comfort, Quality and Care. Need More Contacts…Want the Perfect Pair of Sunglasses…Blurry Vision…Headaches When Reading? 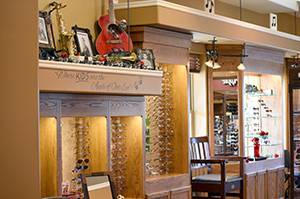 We also invite you to visit our optical, where our opticians will guide you through the widest selection of frames, sunglasses, and protective eye wear around. Don’t know exactly what you’re looking for? No problem. You can have confidence that with over 28 years of combined experience, our opticians will know the direction to point you in. Even if all you need is a quick frame adjustment, stop in and see us. 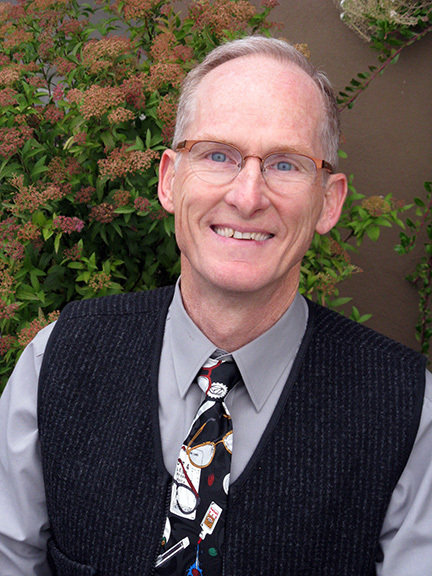 We have served La Grande and the neighboring communities of Island City, Cove, Union, Elgin, Baker, Pendleton, Enterprise, Joseph, and Umatilla, with the best eye care for 25 years. We hope to continue this legacy for many years to come. 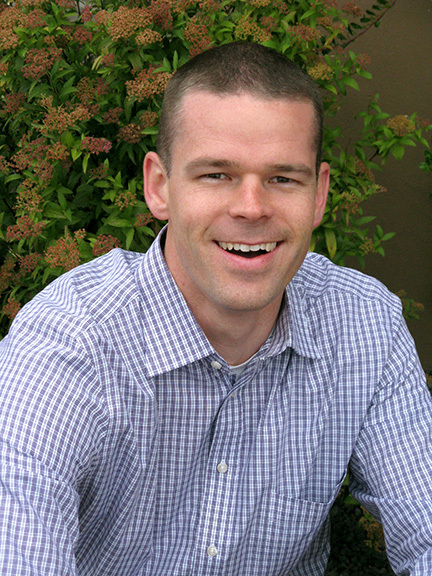 Dr. Daniel R. Beckner, O.D. Dr. Spencer K. Luke, O.D. We are excited to participate in this program, which offers all infants (6-12 months) a free eye exam. Call to schedule today! We're centrally located to best serve La Grande, Island City and surrounding areas. Less than two miles off the freeway, just beyond Walmart on Walton Road. It's no surprise to us that we get repeated requests for our famous cookie recipe. We love them too! Luckly, it's not a family secret and we are happy to share. 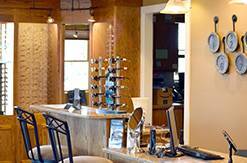 Looking for an Optometrist in La Grande? Learn about exams, what’s involved in our comprehensive eye exam, and special considerations for kids and contacts. Macuhealth supplements boost macular health by providing retina supporting nutrients. Visit our Macuhealth store for more information. Learn about the different types of tests and equipment you may experience during a visit to our Practice.